Week 3 of Greek Life has hit…and you know what that means. Time for a brand new questline to work through! 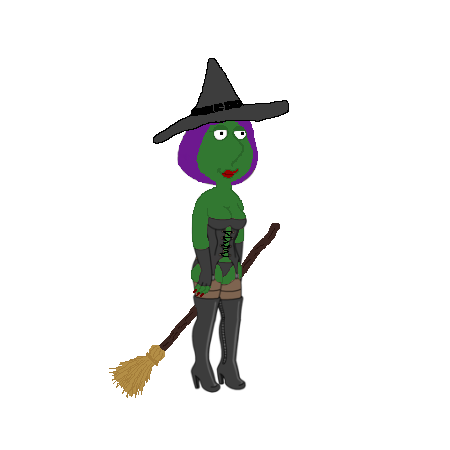 The Premium Costume for Week 3 is Xena. Xena can be purchased for 260 clams and comes with her own questline. So let’s take a look at the quick walkthroughs for the premium Xena…. 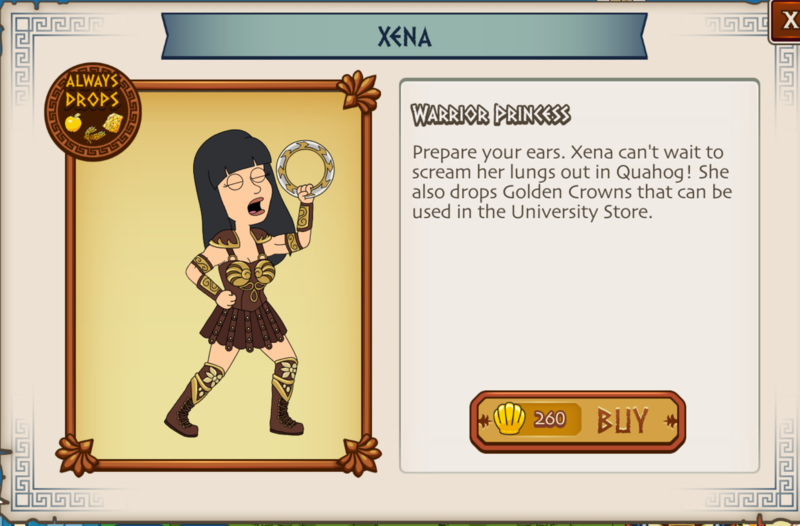 And there you have it my friends…the questline for the premium Xena! Are you enjoying Greek Life? Did you purchase Xena? Thoughts on herquestline? Sound off in the comments below, you know we love hearing from you! 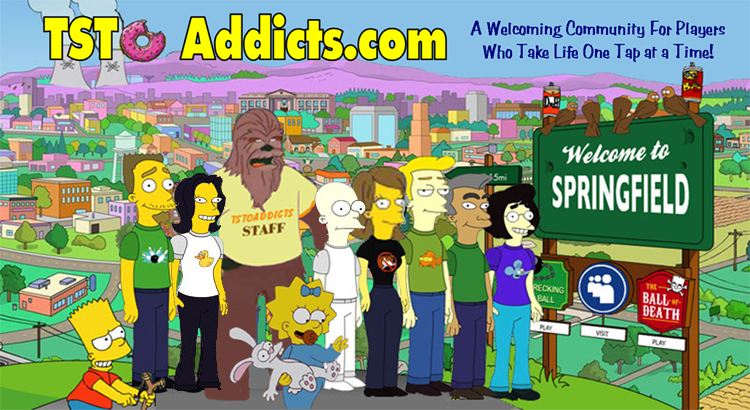 This entry was posted in Characters, Clams, Game Play, Special Event, Tips and Tricks, Updates and tagged Family Guy Addicts, Family Guy Game, Family Guy Greek Life Event, Family Guy The Quest For Stuff, Family Guy Tips and Tricks, Greek Life 2016, how do i get xena, Xena questline. Bookmark the permalink.